High quality stainless steel tube.PP plastic connectors. Heightened foot design to keep from water and dust. 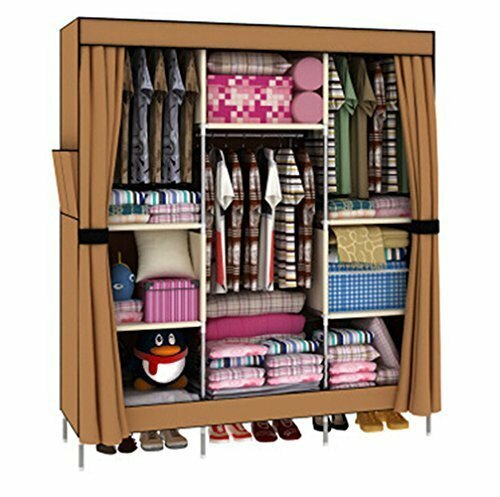 Shoes can be placed under the bottom of the wardrobe.